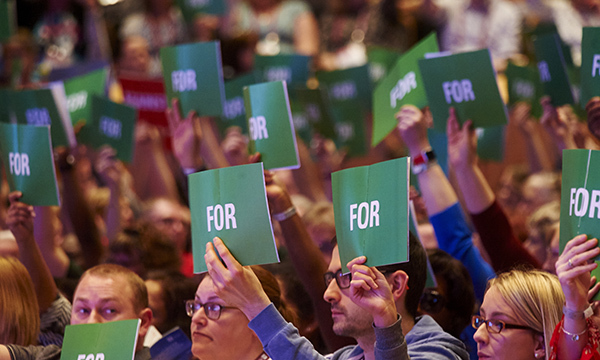 A call for a law against workplace bullying is among topics to be debated at this year's RCN congress. A discussion on the consequences of the abuse of nitrous oxide or 'laughing gas', and how to reduce harm and deaths from sepsis are also on the newly-published agenda for the annual meeting of RCN members. The Liverpool congress, to be held in May, will also debate calls for an elected – rather than appointed – college general secretary. 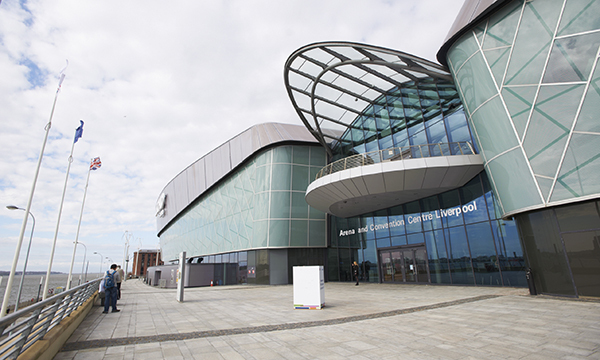 The congress will take place in Liverpool. The bullying resolution calls on the RCN to condemn the UK's governments for failing to introduce anti-workplace bullying legislation. Better protection for health professionals who are sexually harassed by patients and their family members or friends is also to be debated. Other topics include clinical supervision and the introduction of a standard uniform for NHS nurses in England. RCN congress runs from 19-23 May.